Our treats are low sugar, low starch and are under the veterinarian recommendations of 10% TOTAL NSC. Any treats that are made from plants, which manufacture sugar for growth, are not “sugar-free”. We will never mislead by advertising our treats as “sugar-free”. Horses and ponies that require a low sugar, low starch diet should not be receiving any treats that contain oats, wheat bran, oat bran, corn, barley, or any other grains, or added sugars that can come disguised as “all-natural”, such as molasses, applesauce, honey, brown sugar, or agave. Should I be concerned about starch in my treats? Yes, if your horse has been diagnosed with any metabolic disorder such as Insulin Resistance, Cushing’s disease, Equine Metabolic Syndrome (EMS), or PSSM. High starch and sugar diets result in an increase in blood glucose concentrations, followed by an increase in insulin concentrations. It is believed that such fluctuations can reduce the effectiveness of insulin, resulting in insulin resistance–essentially, the horse’s body becomes resistant to insulin, glucose can’t reach the body’s cells from the bloodstream, and while the body can compensate for a short period by increasing insulin levels, the end result is abnormally high circulating levels of glucose in the bloodstream. Owners of insulin-resistant horses should limit their animals’ starch and sugar intake. Starch is a complex form of a carbohydrate in plants that is broken down to produce sugar. Why are your treats different from the other treats on the market? BEET-E-BITES treats are fresh baked to order, and contain no added sugars, grains, preservatives or artificial colors. We are, and always have been low sugar, low starch, and we guarantee that your horse will love these delicious heart shaped goodies. From “our heart” to your horse, we promise to help you “treat them right” with BEET-E-BITES! BEET-E-BITES treats were developed with veterinarians, and are recommended by veterinarians! 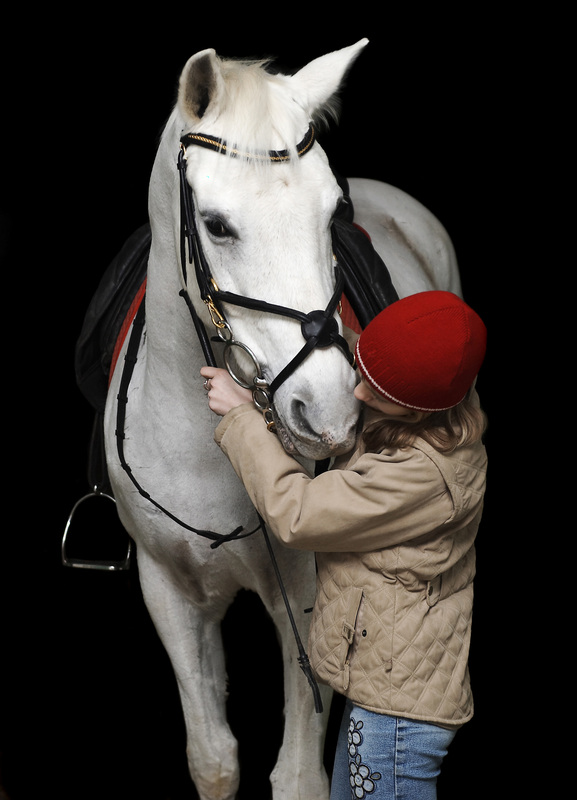 Our commitment to you and your horse are the reason for our “heart”!